A few weeks ago, I was invited by Becky of KidWorldCitizen to participate in a Cinderella Around The World book review project. Her goal is to show the diversity found within the "Cinderella" stories of different cultures. So I chose Adelita: A Mexican Cinderella Story. Adelita is not an especially old tale. One of my favorite children's book authors/illustrators, Tomie dePaola, wrote it in back in 2004. But I absolutely love the cultural spin on the traditional tale. Adelita, as I'm sure you can guess, is our Latina Cinderella and the heroine of our book. The story begins with the (short-lived!) love story of Adelita's parents, Adela y Francisco. But her mother dies shortly after she is born and Adelita is raised by her beloved papá and his trusted family maid, Experanza. Adelita, of course, grows up to be a beautiful young woman. 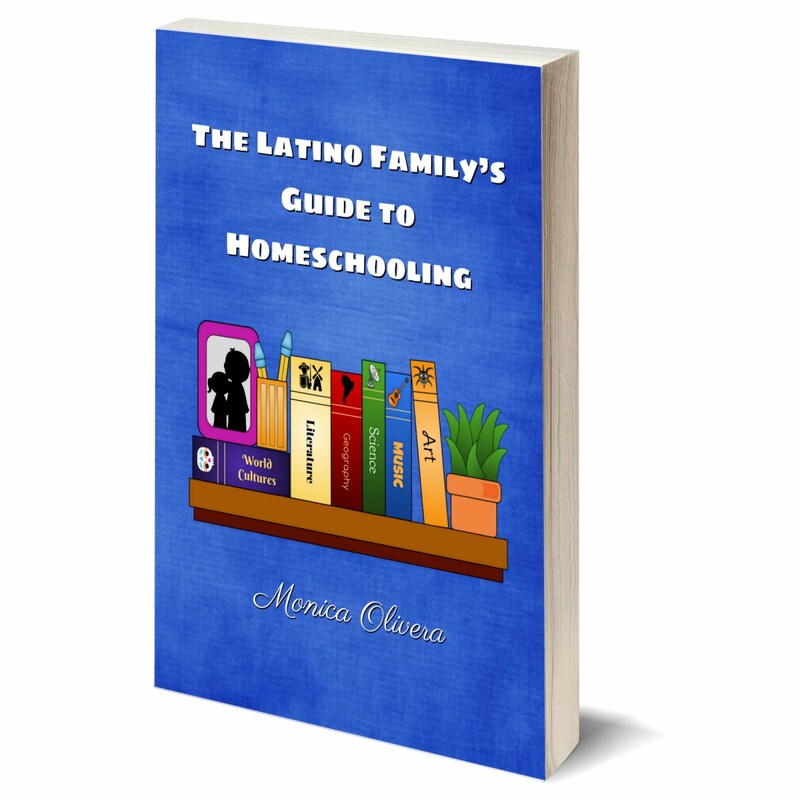 But her happy childhood takes a turn for the worst when her father marries the selfish Señora Micaela de la Fortuna (who happens to have two ugly, vain daughters of her own). Next thing you know, Francisco has passed away unexpectedly, and Doña Micaela forces Adelita to work like a slave. Esperanza gets the boot out of the house and Adelita must work alone...and lonely. 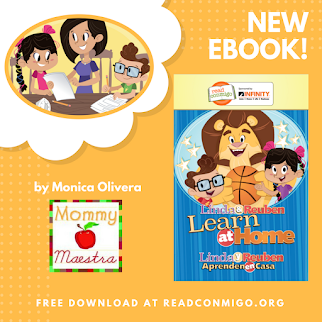 There is no magical Bibbety Fairy Godmother in this story, but sweet Esperanza comes to Adelita's rescue much in the same manner when Adelita is not allowed to attend a neighbor's fiesta in honor of the return of their son. This book is so delightful for me because of all the Mexican touches dePaola gives to the tale. 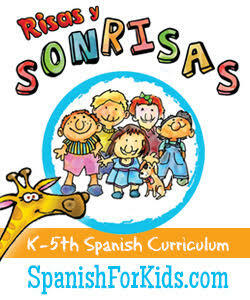 The story includes embedded Spanish words, as well as cultural situations. But perhaps the best part of this book are the illustrations. From Adelita's traditional dress, rebozo, and even hairstyle to the colorfully decorated setting, this book fairly oozes Mexican culture. And you'll love how they've replaced the glass slipper issue!! It has won a special place in the heart of my own daughter and rests on her special shelf of books never to be sold or given away. If you're interested in purchasing a copy of this book, please contact me. I have several new copies available. The form isn't allowing me to submit. 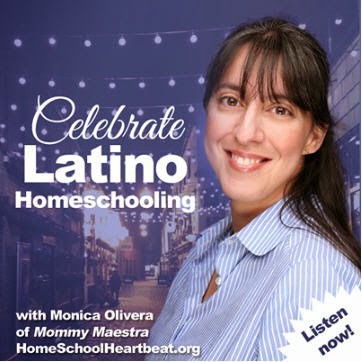 However, as the mother of a very mixed child who happens to be part Mexican. I'm very interested in the book. How and or where can I get a copy? Sounds like a very sweet version. 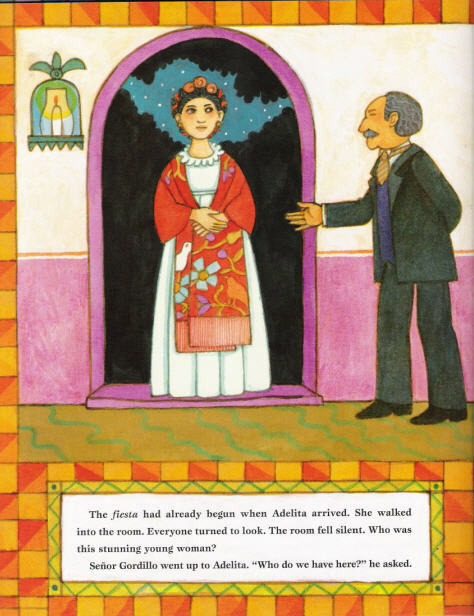 I love that it is the maid that comes back to help Adelita and the illustration on the cover is really lovely. It is such a sweet story. We just love, love, love it! I am actually the dissenter on this post! 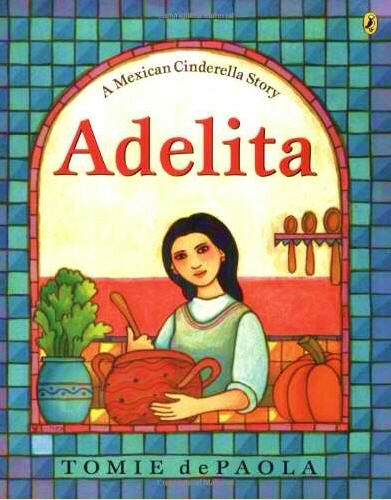 I am actually offended that the author to use the name "Adelita" for a 2004 Cinderella retelling. Las Adelitas are such a force of power and pride in Mexico. The Women of the Mexican Revolution who took up arms alongside their brothers and fathers to overthrow an oppressive dictatorship and to distribute land and freedom to all their country men. Mexico does not need a fairytale called "Adelita" to tell the story of a girl who needed to be saved by her trusted family maid. Mexico has the true history of the true Adelitas who saved themselves and their country. We should read the history of the Adelitas to our daughters and sons, and reject make-believe by the same name. Thanks for sharing about Las Adelitas. I don't know very much about them, but if you are interested in writing up something, perhaps a short lesson plan appropriate for students, with family-friendly resources about Las Adelitas, I would be delighted to publish it here on MommyMaestra. I don't think I would reject the book because of the name, though. 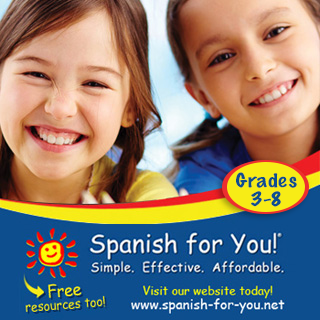 I've known lots of people named Maria, Inez, Catalina, Juan Jose, Noah, Jane, Emma, Katie, etc, and they are all very different! I loved this story- thank you so much for introducing it to us:). My husband is from Mexico City and really enjoyed the illustrations and cultural references. He said it made him very nostalgic, and loved the ending as well. His family had a maid that was with them for many, many years, and saw the kids grow up. She was the first to arrive at our wedding, and cried tears of joy when he walked down the aisle. I think that special relationship is held by many who grew up in Mexico:).